Lone Star Saloon Bar and Guest House. 4.5 of 5 stars 79 Reviews. 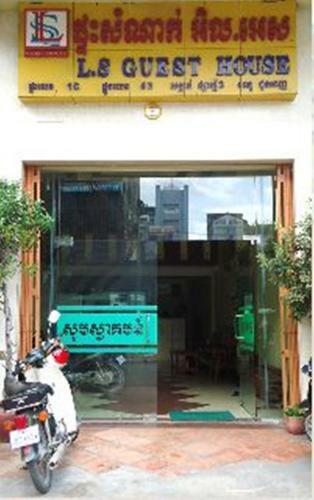 #26 of 309 B&Bs / Inns in Phnom Penh. #30, st. 23, Phnom Penh 76012, Cambodia. Best American style Lone Star guest house rooms, restaurant and bar at Phnom Penh ... National Museum and in the heart of nightlife entertainment in Cambodia .